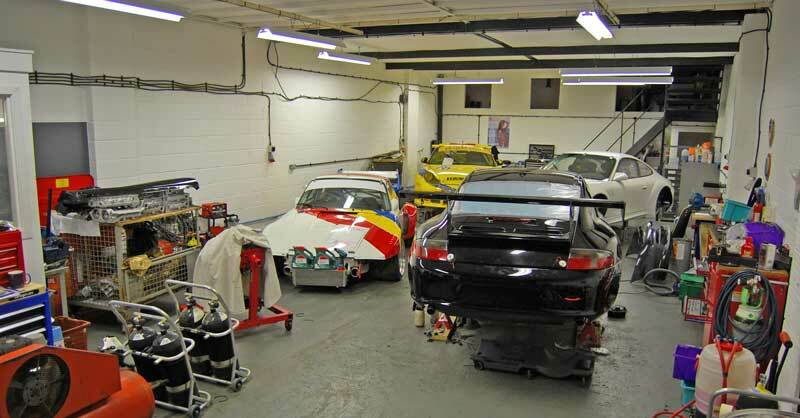 We have complete and fully equipped service facilities in-house at C.T.Racing, and we offer exceptional value for money. 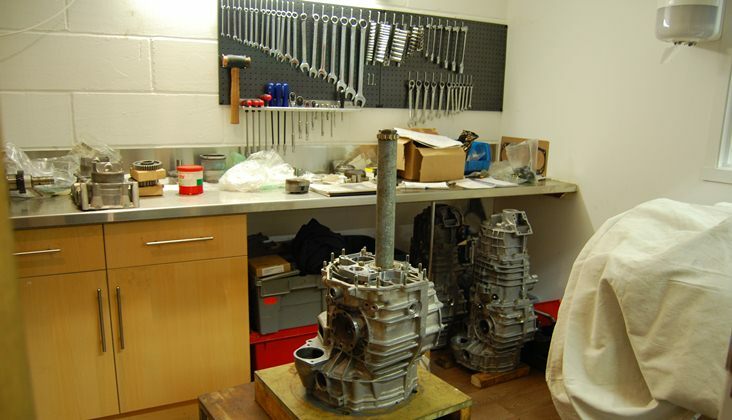 Fully equipped workshop available for race car restoration and preparation. Contact us with your requirements.